Def Leppard said “Love Bites,” The Vinnie Vincent Invasion warned “Love Kills,” and on this 13th day, the water logged guy with the machete regularly slaughtered those making love. So it was fitting on Friday, February 13th, everyone’s favorite pre-bloody Valentine’s Day, the Therapy Cafe held the Blackhearts Ball. Hearts, candy and flower’s done darkwave, experimental, shoegaze and industrial style, with lots of balloons to kick around. The masquerade masks, stilettos, makeup, leather and lace were on display and it didn’t really matter who wore what. 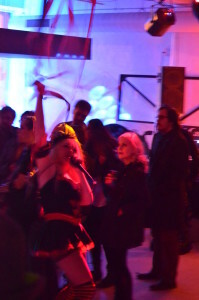 The inaugural Blackheart’s Ball was the creation of Curse of Cassandra and something they hope to repeat every year when love fills the night and the guy with the miners outfit and pick axe comes back. Why not celebrate Halloween twice a year? Blackhearts Ball Slices Through Friday the 13th at Therapy Café – Covering the Scene. 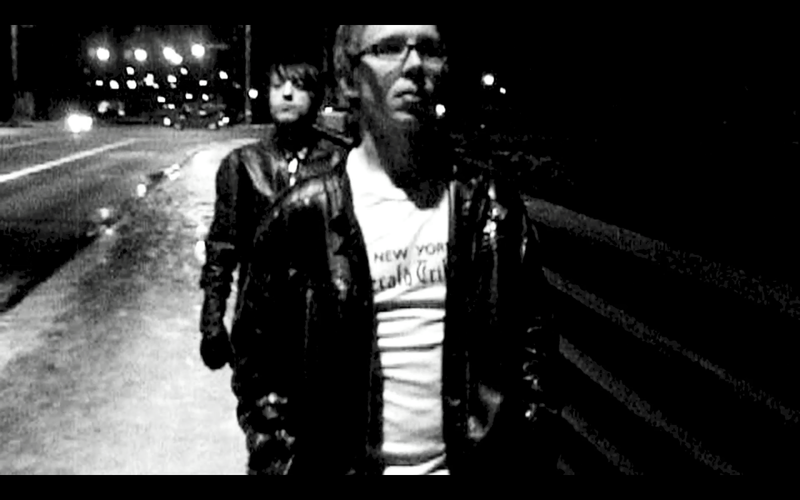 Dark Electronic Rock Hits Dayton! Dayton’s got a hot new band on the scene! 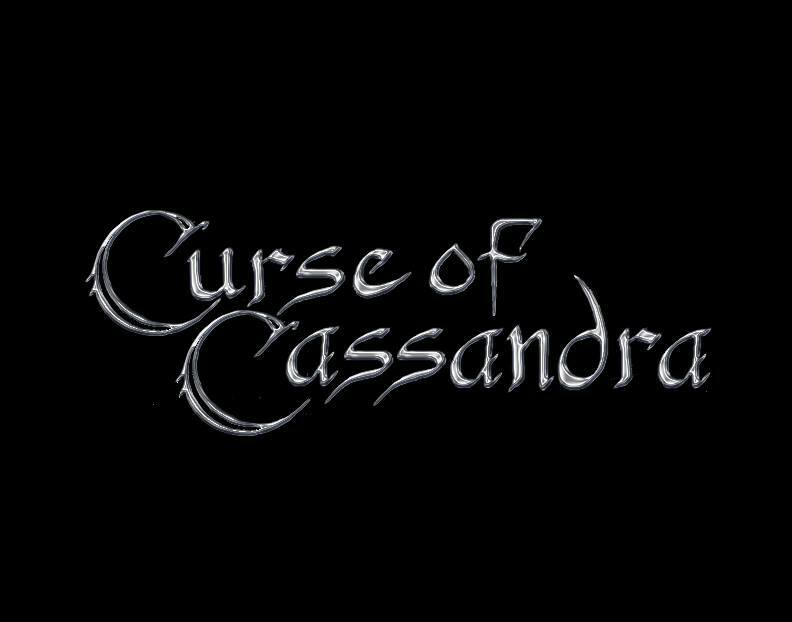 Check out Curse of Cassandra! 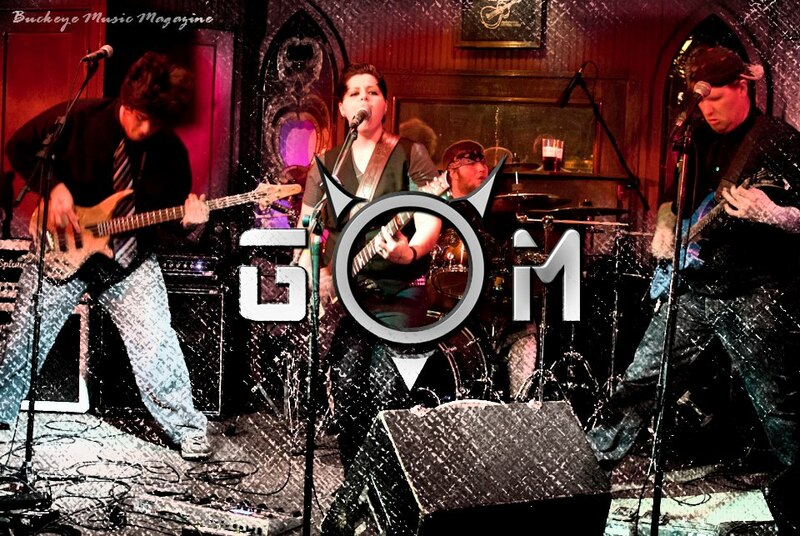 They just formed earlier this year, but their dark, ambient, electronic rock took Music Connection’s June Featured Band/Artist contest by STORM, garnering over 500 votes before the end! Ending up in 2nd place, they gave our June winner, Gathering Mercury, a solid run for their money and tromped all the other competition! I sat down and checked out their page this afternoon and found some great things waiting for me! Their song, “The One I Need”, is exactly as advertised. It’s a dark, passionate song with strong dance beats and haunting vocals that you should definitely check out! They’ve also got some sweet photos and some great shows coming up this month in Dayton, Cincinnati, and Columbus! Check them out on June 21st at Jimmie’s Ladder 11 in Dayton! I can’t wait to see and hear more from this project! Gathering Mercury is the June Featured Band! We had a MASSIVE vote for the June featured Band/Artist and had quite the battle, but in the end, Gathering Mercury, remained on top and won the vote! This vote reached over 46,000 people, had over 2,200 votes, over 230 Likes, and had over 230 shares! It went so crazy, folks are still voting!!! Four bands received more than 140 votes each (The Broken Lights, Horlet, Chambers of Chaos, Black Cloud Syndrome) and the top two bands each had over 500 votes (Curse of Cassandra and Gathering Mercury)! We also had several bands reaching at least 50 votes (In The Cut, “Good English”, Gin-Soaked Angels). For such tremendous voting effort, Music Connection will be giving a shout out during June to all the bands receiving at least 50 votes, with special attention to our top 5! * They ROCK! Everything about this act is really stellar! If you like rock and haven’t been to one of their shows, you’re really missing it! * They’re fronted by killer young female vocalist/songwriter, Ashley Stacy, who also plays guitar! * Their drummer, John “JJ” Mangold, is a budding phenom on the drums providing some mind-blowing performances! * Quique Bucio’s infectious energy and tasty bass licks are always one of my favorite parts of their shows! * Their newest addition, Mark “The Ogre” Burris, on lead guitar has been an excellent match with the group’s talent level and overall style! Music Connection will be supporting Gathering Mercury during the month of June with cover photo promotion, a review of their music, multiple “shout-outs” during the month about their upcoming activities, and tons of song plays! I hope you’ll stop by and connect with them!